Emilie assists clients manage their property portfolios, maintain profitability and resolve disputes in a cost-effective and efficient manner. Emilie advises on a range of property disputes including lease renewals (both uncontested and hostile), development issues, dilapidations claims, possession claims, break issues and service charge disputes. She has also assisted on a variety of property insolvency issues including CVAs, liquidations, debt claims and alternative landlord remedies. 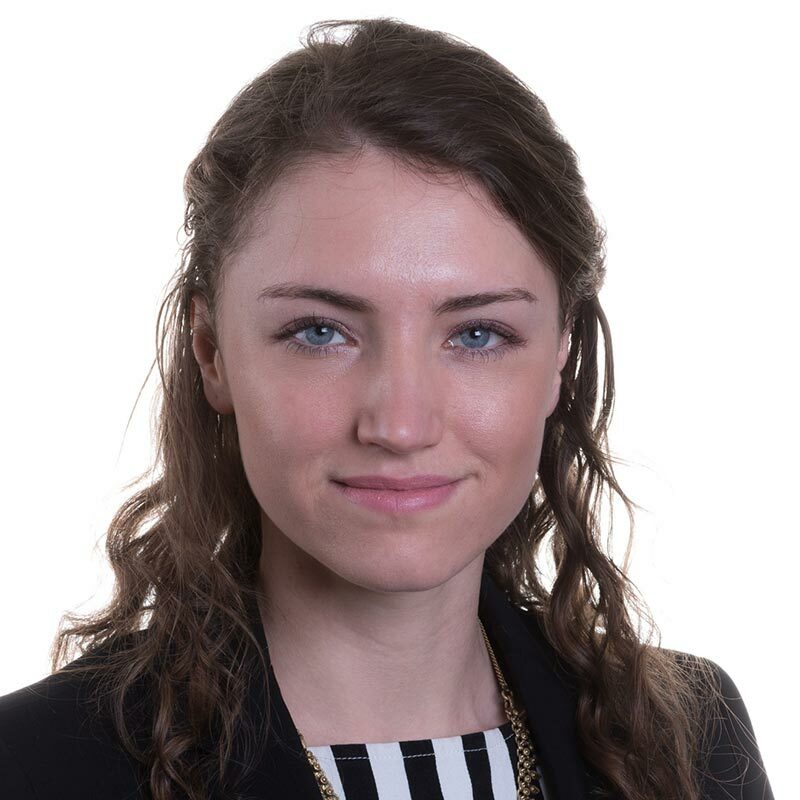 Emilie's clients include investment funds, property developers, high street retailers and public sector organisations. Successfully obtained two years' rent arrears from a tenant who was refusing to comply with its obligations under the lease. Was able to resolve the dispute through pre-action measures. Brought possession proceedings on behalf of a landlord against a former tenant who had failed to vacate the premises at the end of its lease.